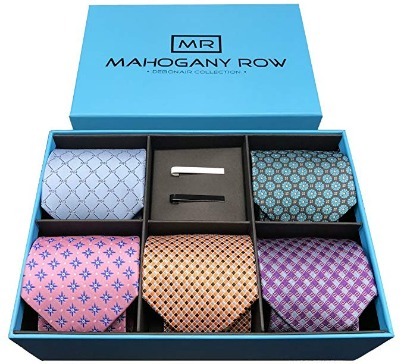 A set of 5 modern and luxurious Italian ties in a gift box. These hand-made ties are a great gift for a man. The set contains 2 modern tie bars. Intense and unforgettable fragrance for men made of blend of botanics and rare woods. Topnotes – mandarin, bergamot Midnotes - lavender, myrrh, spices Basenotes - musk, sandalwood, patchouli. 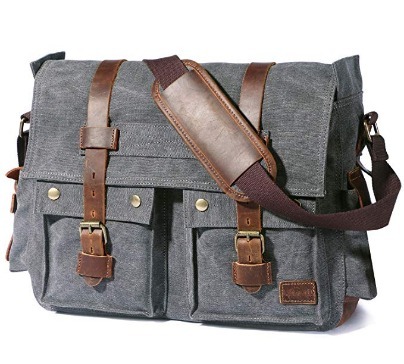 Men's shoulder bag crafted out of durable canvas and leather. Large size bag offers you multiple pockets including space for laptop up to 17.3". 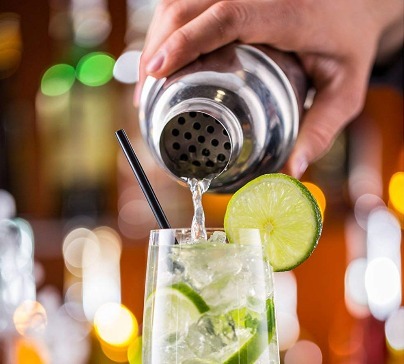 Everything you need to impress your buddies with cold drinks without any thinning or change of taste. 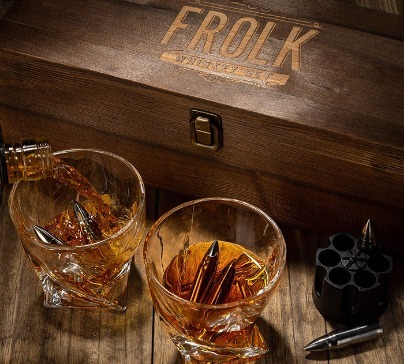 The set is in a original handmade wooden box. 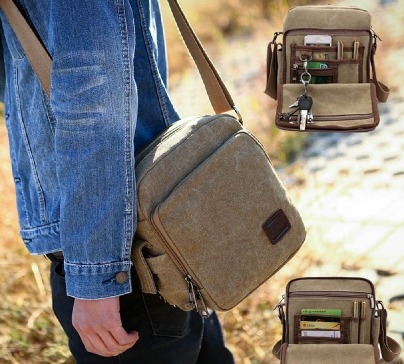 A small shoulder bag made of canvas that can be used as a travel bag or multi-pocket purse. 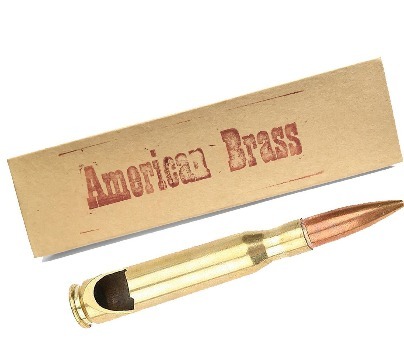 It keeps all your things organized and easily accessible at all times. 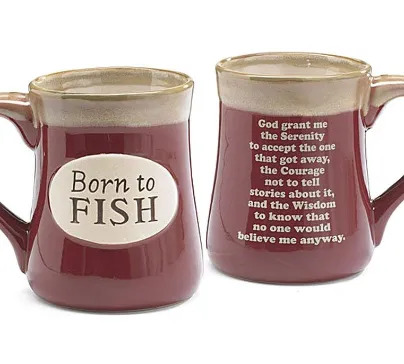 Mug with "Born to Fish” inscription on front of and Fisherman's prayer on back. Hand painted porcelain, dishwasher and microwave safe. 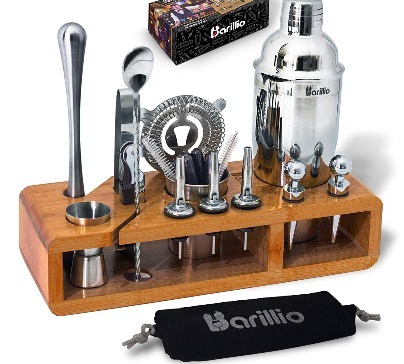 Stainless Steel Cocktail Shaker with built-in Bartender Strainer + Martini Kit + Jigger and Mixing Spoon + Drink Recipes Booklet.